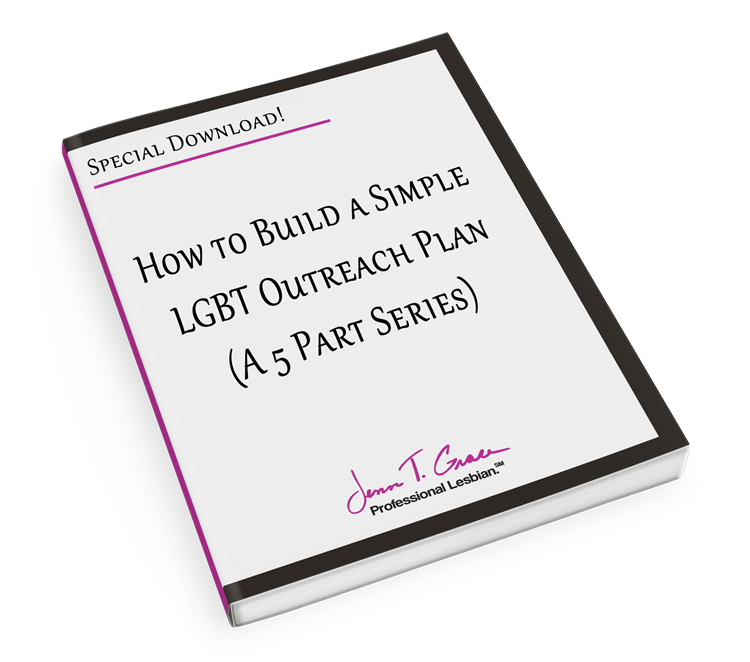 This is part 3 of 5 of the 5 part series of How to be more Effective in your LGBT Marketing. 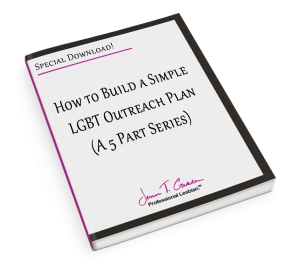 Understanding how to put together an effective advertisement for your LGBT marketing can be tricky. 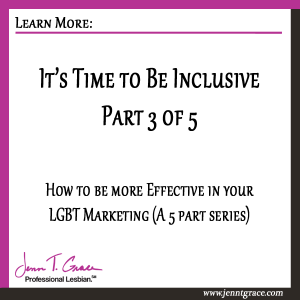 We are going to talk about knowing when the right time to be inclusive in your marketing is. Much of what I am going to say this week is echoing sentiments from last week regarding the art of being subtle. We discussed how there’s nothing quite as obnoxious as throwing a big ugly rainbow at the top of your mainstream advertising and proudly exclaiming ‘We are gay-friendly.” You need to be subtle and have tact. But truly the art of being subtle is the same as knowing when it’s the right time to be inclusive. 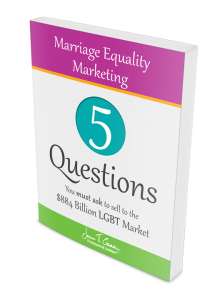 The short answer is – it is always the right time to be inclusive in your marketing. The simplest way to show inclusion within your marketing is by simply including an LGBT couple alongside a straight couple in your advertising, rather than having two separate ad campaigns. There’s a great Kaiser Permanente ad that demonstrates inclusion at its finest. 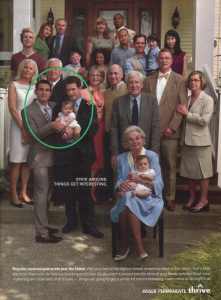 The ad, which showed support for the LGBT community among many other groups, was featured in Time magazine.  It is good to advertise in LGBT-specific publications, but it is great to advertise in mainstream places like Time, USA Today, or Entrepreneur Magazine with ads that feature LGBT people. LGBT people are in the mainstream, seeing and hearing ads just like everyone else. When a company is willing to put itself out there by letting its whole audience know that it supports the LGBT community, it shows true commitment. This ad speaks to so many different people in one marketing message. Just look at the diversity and how everyone is included as one large diverse family. Kaiser Permanente could have easily put together an Asian-American campaign, a Baby Boomer ad, a Millennial’s ad, an LGBT ad, among others. But they didn’t. They knew, for them, that it was time to be inclusive in their marketing efforts and the LGBT community took notice. 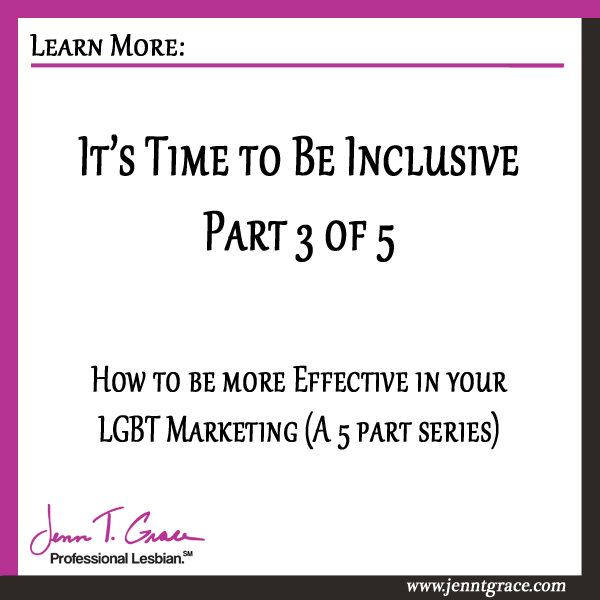 If you are an avid reader of this blog you’ll have heard me talk about Inclusion Based Marketing before. I actually devote Chapter 3 in my book, “No, wait… You do look gay! 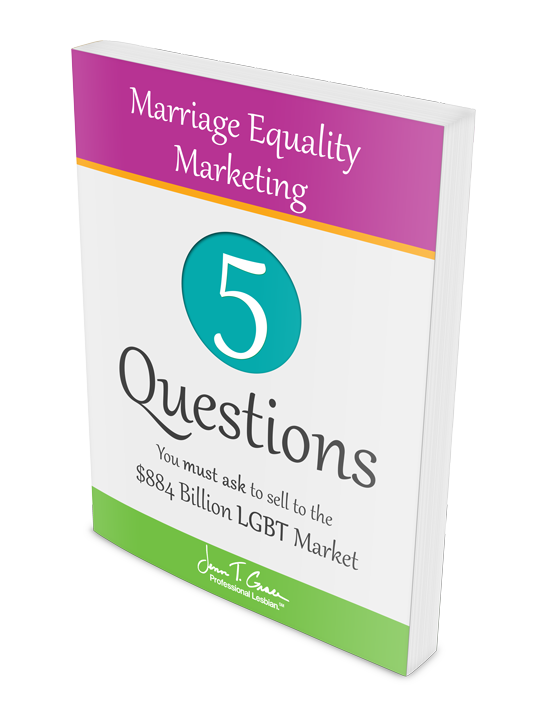 The 7 Mistakes Preventing You from Selling to the LGBT Market” around this particular topic. But here’s a quick refresher. Inclusion is the act of intentionally engaging with a diverse group of people or community of people. Inclusion at its core is about making people feel included into a pre-existing group or structure. Does Kasier’s ad make you feel included? I know I look at this and think, wow, that’s a wonderful mosaic of different people. And at the same time, as an LGBT consumer, I think, wow – they know how to speak to me.